Rather than bulleted text, how about using icons? Are you getting PowerPoint right? 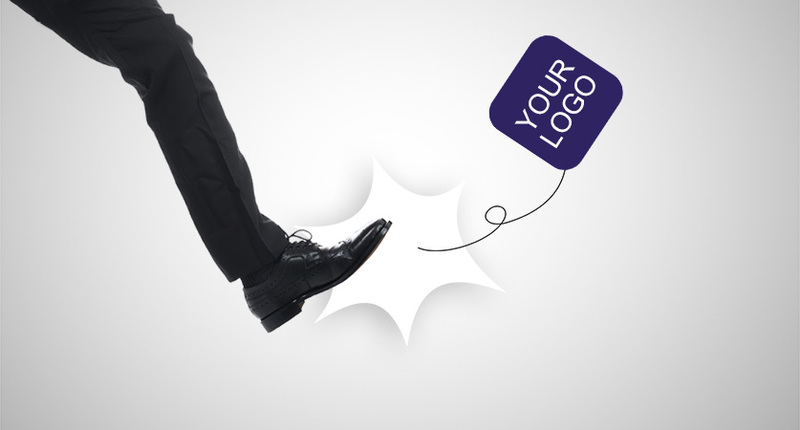 Do I really need to have my company logo on every PowerPoint slide? 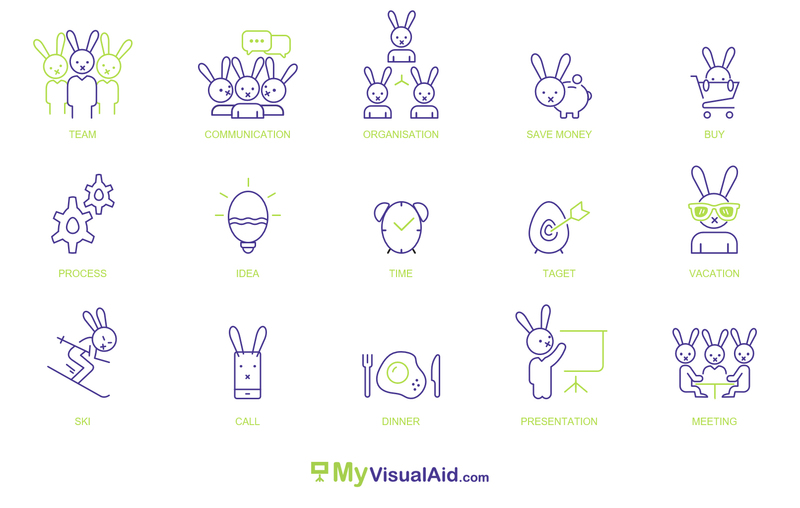 MyVisualAid is a trademark of Offides. We specialise in presentation development employing hands-on communication specialists and designers who are very pragmatic in delivering you the perfect presentation. © 2019 Offides. All rights reserved.